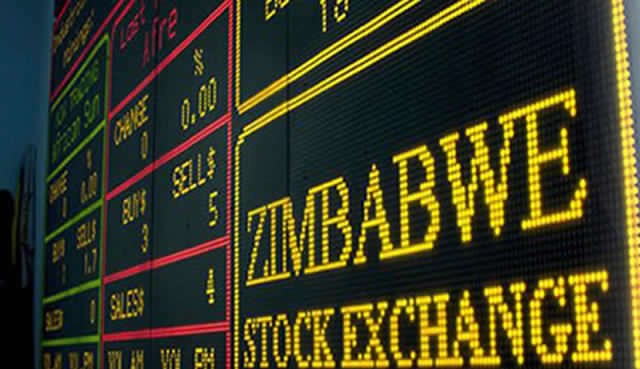 The market is anticipated to trend upwards in the near future as institutional investors invest in the Zimbabwe Stock Exchange (ZSE), despite a lack of support from fundamentals, local analysts say. 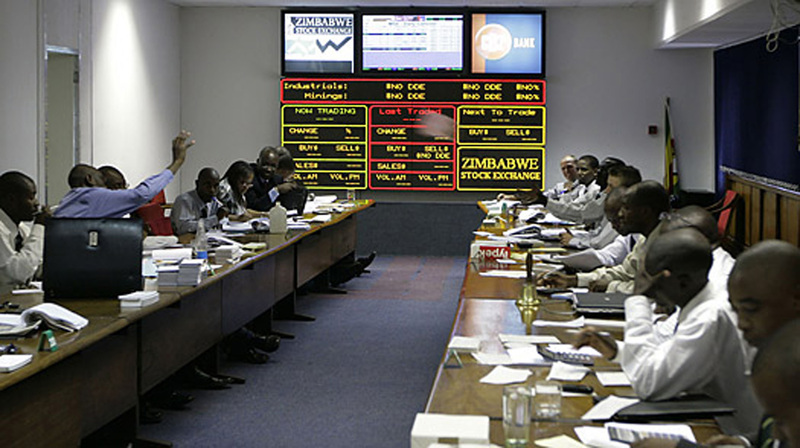 Equities firm, IH Securities (IH), said while the country faced prospects of firming inflation versus President Robert Mugabe government's ballooning borrowings - being driven by Treasury Bill (TB) issuances and borrowings from the central bank and private sector - along with an unsustainable cash shortage, the market was going to remain resilient in the near future. "The government has been honouring TB coupon payments, hence the increased activity on the bourse in recent times as institutionals - awash with cash - seek better returns. "As such, we anticipate the market will continue to trend upwards despite a general lack of support from fundamentals," the analysts said in their snapshot for June 2017. The local bourse has been rebounding now approaching the 200 point mark as institutional investors drive the Bull Run. Having reached a recent low in February 2017, the ZSE has moved up sharply since. Over the second quarter the ZSE gained 41 percent leading to a 35,6 percent return over the first six months of the 2017. 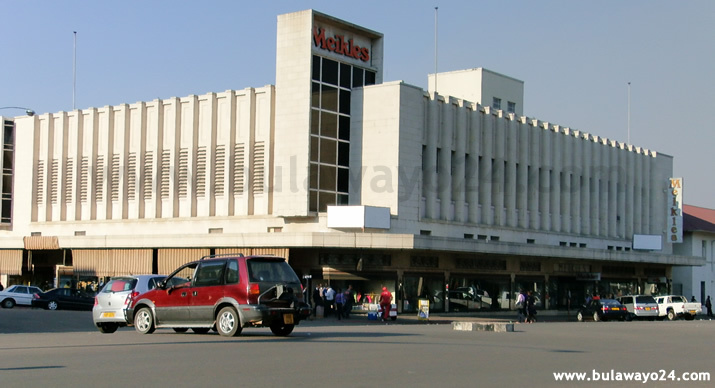 Although volumes have increased, they have remained relatively subdued outside of Econet Wireless Zimbabwe with some foreign investors remaining on the side-lines as they are still failing to access United States dollars to repatriate any sales proceeds. Despite this, in the first quarter alone, Zimbabwe's budget deficit amounted to $230 million against a full year target for 2017 of $400 million. This deficit is being financed through an issuance of TBs to the banking and non-banking sectors together with an overdraft at the Reserve Bank of Zimbabwe. Market watchers anticipate the overdraft - which stood $1 billion at the end of 2016 - to close 2017 north of $2,3billion. 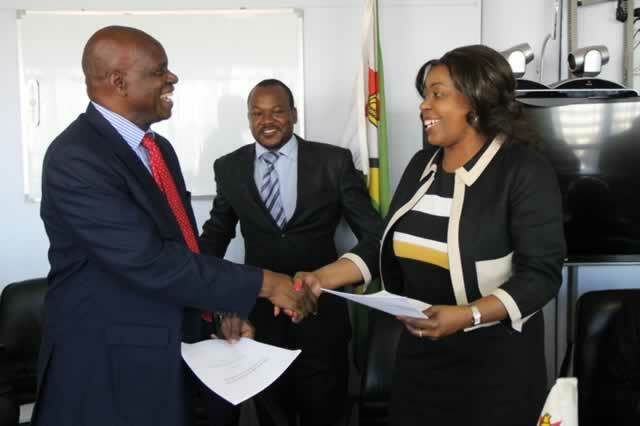 "…yet the government continues to issue TBs; during the month of June, TBs worth $600 million were issued to clear debts owed to Zesa by local authorities and State enterprises while an additional $50 million was issued to fund irrigation equipment under Command Agriculture. "We are of the view that this is also contributing to the increase in money supply," IH said. IH also noted that the liquidity squeeze had continued in the month of June, as banks were constantly running out of bond notes, instead issuing coins to customers who continue to queue en masse for cash regardless of withdrawal limits and long winding queues. This comes as it recently emerged that the non-externalisable surrogate currency is being accepted as legal tender in some retail outlets in Mozambique and is being exchanged for other currencies in some parts of Botswana, South Africa and Zambia; the government has since roped in the Zimbabwe Revenue Authority to institute stringent controls at the country's border posts to plug such leakages. It is increasingly difficult for Zimbabwean depositors to withdraw cash from their bank accounts or transfer funds offshore, with another equities firm, Imara Asset Management Zimbabwe (IAMZ), pointing that foreign exchange controls are set to increase as the tobacco marketing season comes to a close. "Foreign exchange will become scarcer now that the tobacco season is drawing to a close and it will be subject to tighter controls. "This will likely lead to increasing shortages of imported goods and a rising premium being paid for foreign exchange in return for Real Time Gross Settlement money. This will be inflationary for imported raw materials," IAMZ said in snapshot on the country's economy. Presently, locally created RTGS money/deposits have super ceded US dollar deposits. "…And hence the US dollar banking system has in reality become an illusion. "We do not expect government to implement the necessary reforms before an election. As a result we would be surprised if Zimbabwe were to receive funding from the multi-lateral institutions until 2018 at the earliest," IAMZ said.